Mix water and cornstarch and cocoa until smooth. Sir in Eagle Brand milk and egg yolks. Cook until thick in saucepan or microwave. Stir in 2 tablespoons butter. For meringue: Preheat oven to 400�. Top with meringue and brown. 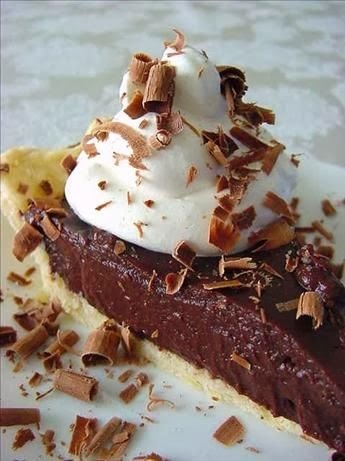 Or may top with whipped cream after chilling pie.